The Floor Gallery Private Limited is founded with the objective to supply and install high eco quality flooring products to home owners and commercial property owners in Singapore. With high end eco quality flooring products, home owners will be able to enjoy high quality standards from the flooring products. At The Floor Gallery, the flooring group also believes in strong customer relationships as well as professional flooring installation worksmanship. 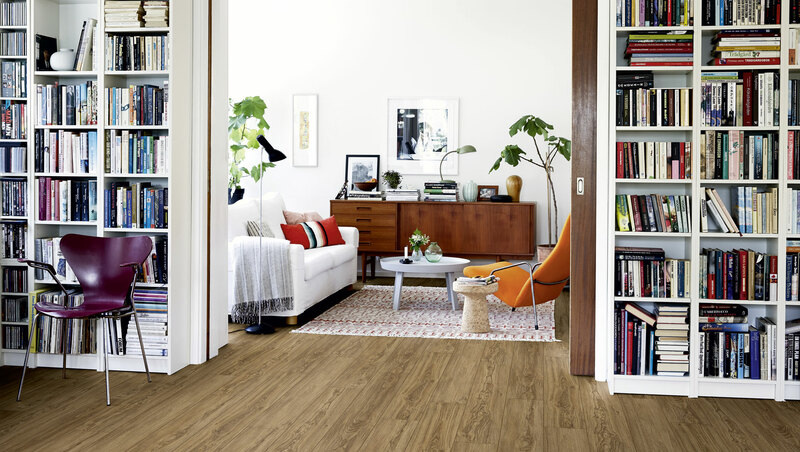 Home owners and commercial property owners will therefore get to enjoy high end quality flooring products for the indoor and as well as the outdoor flooring application. The Floor Gallery group focuses on its 3 strengths in all its dealings. Firstly, responsible flooring contractor company that will make sure that all its flooring products and services are of the highest quality. Secondly, sustainable flooring in its product line, therefore ensuring greater benefit to the environment as well as better living quality at home for the home owners and their families. Thirdly, exemplifying flooring expertise. At The Floor Gallery, we only choose to work with highly skilled and professional flooring installers that will ensure high quality installation standards to the entire flooring. Moods® our sister company, was set up in 2017 with the same objective, to provide high end eco quality flooring to every living space. With the same beliefs and values, both companies aim to become the choice selection for one stop flooring solution for all our valued customers.